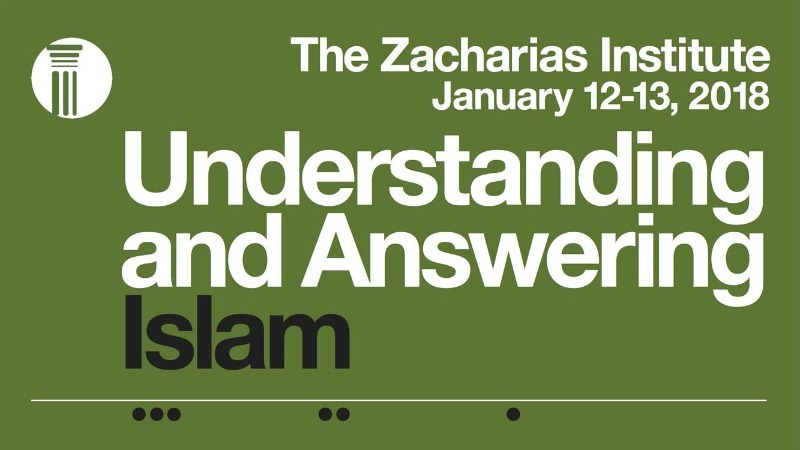 Ravi Zacharias Institute's annual Understanding and Answering Islam Conference brings together cutting-edge theory and practice in pursuit of understanding Islam and loving our Muslim neighbors with the grace of Christ. This year has been a year of rising global tension. There is growing fear and confusion around identity politics, minority rights, and immigration. The idea that religion–of any sort–is a force for evil that raises these tensions is capturing the public imagination in the secular West. In this environment, the art of gracious dialogue is being rapidly abandoned. The result is that Western discourse is left with few models of positive engagement with Islam that transcend demonization on the one hand and naïve accommodation on the other. Understanding and Answering Islam 2018 seeks to identify the critical apologetic questions regarding Islam. These questions range across politics, philosophy, theology, and justice. Our team of expert scholars and apologists will merge academic rigor with an apologetic heart to provide answers that will equip Christians with penetrating analysis of our current crisis and the practical tools to live and speak the gospel of Christ with boldness and grace. Grace Church will host a simulcast on Friday, January 12 (6-8 pm) and Saturday, January 13 (8 am - 3 pm). There will be a 1-hour break on Saturday for lunch, and several places nearby where you can go to eat ... or bring a sack lunch.